Stone Barrington is back in action--and back in the line of fire--in the newest thriller from perennial fan favorite and #1 New York Times bestselling author Stuart Woods. 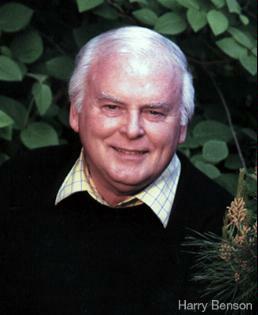 Stuart Woods is the author of forty-four novels, including the New York Times-bestselling Stone Barrington series and Holly Barker series. The last twenty-eight of them have been New York Times best-sellers. He is an avid private pilot, flying his own jet on two book tours a year. His latest novel is Santa Fe Edge,to be published on September 21st. You may see his tour schedule and learn more about the author on his website, www.stuartwoods.com.